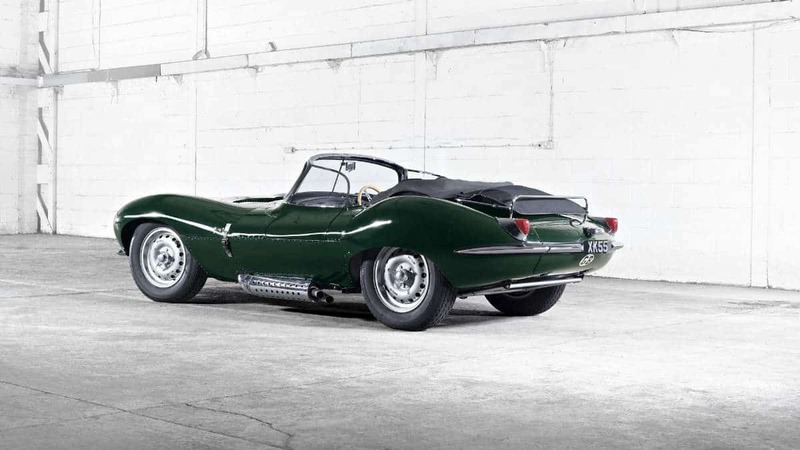 Jaguar XKSS – The World’s First Supercar. 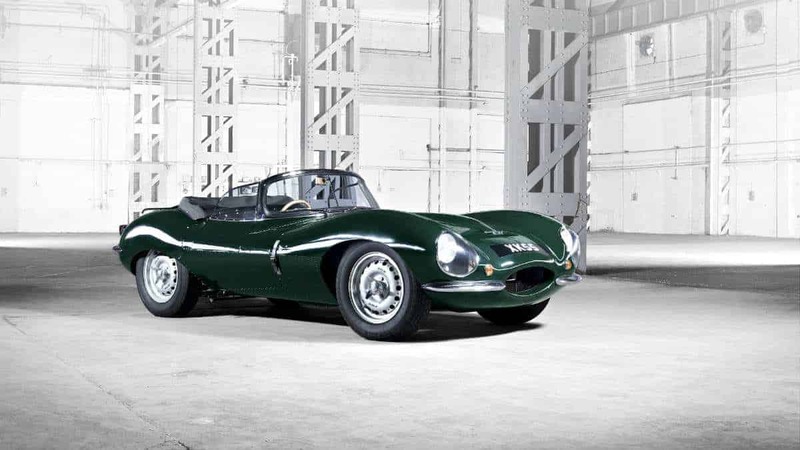 Jaguar is to build the stunning XKSS as an ultra-exclusive continuation model. Nine new XKSS’s – often referred to by experts as the world’s first supercar – will be hand built by Jaguar Classic to the exact specification as they appeared in 1957, replacing the cars lost due to the famous Browns Lane factory fire. The original cars were earmarked for export to the USA, however, just 16 were completed before disaster struck. 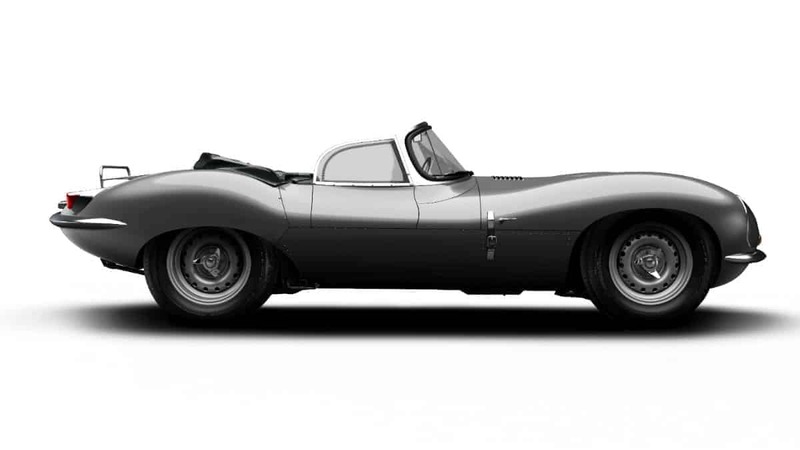 Now 59 years later, Jaguar is going to build the nine ‘lost’ XKSS sports cars for a select group of established collectors and customers. The expertise gained during the construction of the Lightweight E-type project will be transferred to the construction of the nine ultra-exclusive continuations. Each one will be hand-built at Jaguar’s new ‘Experimental Shop’ in Warwick. Every car will be constructed to the same specifications as those first 16 made in 1957 – every aspect fully certified by Jaguar. The story of the XKSS began following Jaguar’s three successive Le Mans victories in 1955, 1956 and 1957 with the all-conquering D-type. After the hat-trick of wins, Sir William Lyons took the decision on 14 January 1957 to convert the remaining 25 D-types into road-going versions with several external modifications – creating the world’s first supercar. These modifications included the addition of a new higher windscreen, an extra door on the passenger side, taking away the divider between driver and passenger and the removal of the famous fin behind the driver’s seat.